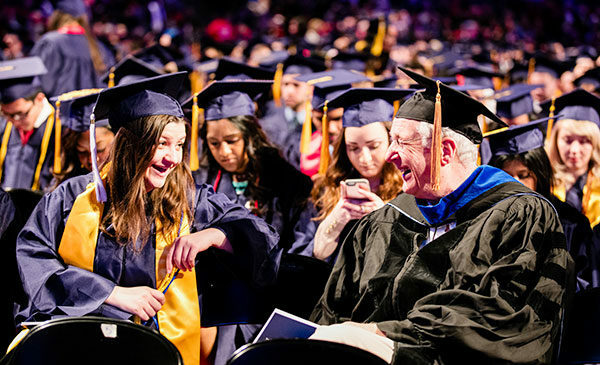 All UIC Commencement Ceremonies are held at the Credit Union 1 Arena located at 525 S Racine Ave, Chicago, IL 60607. Below is a link to our schedule. 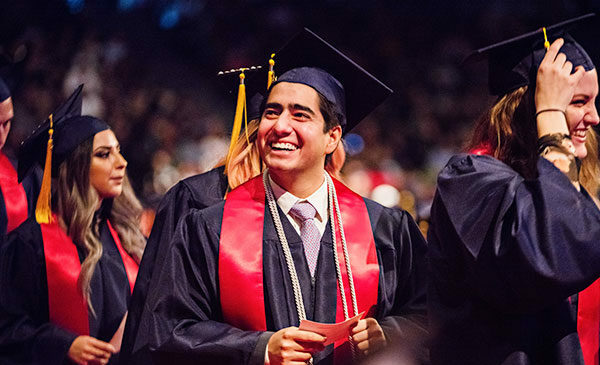 Visit the Spring or Fall Commencement pages for a schedule of ceremonies and contact information for your specific college ceremony.